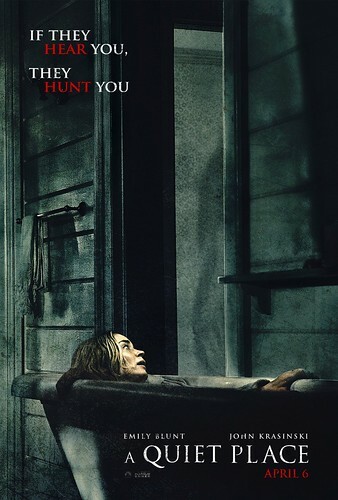 John Krasinski's A Quiet Place made a thunderous debut at the box office, opening with $50 million in ticket sales and rumbling to the year's second-best weekend after Black Panther. Here is the Weekend Boxoffice Chart for the weekend of April 6th to April 8th, 2018. Interesting to note that despite a strong opening weekend, Ready Player One may actually lose money for the studio because of the $175 million budget and a huge marketing push.